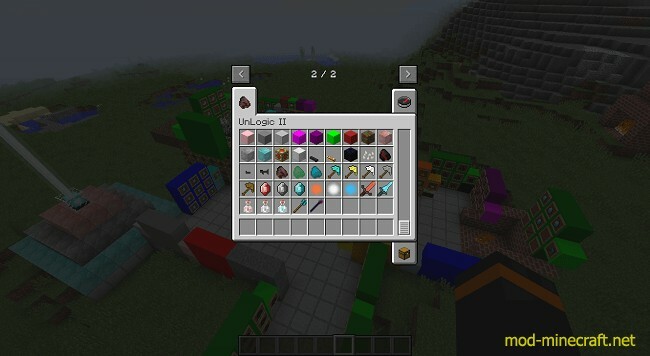 UnLogic II Mod adds all kinds of random and useful content. 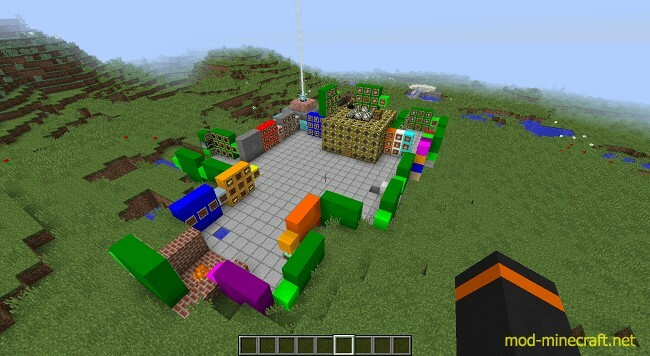 Have you ever wanted Minecraft to have bazookas? Paxels? A quick way to mine obsidian? Cake with magma cream icing? 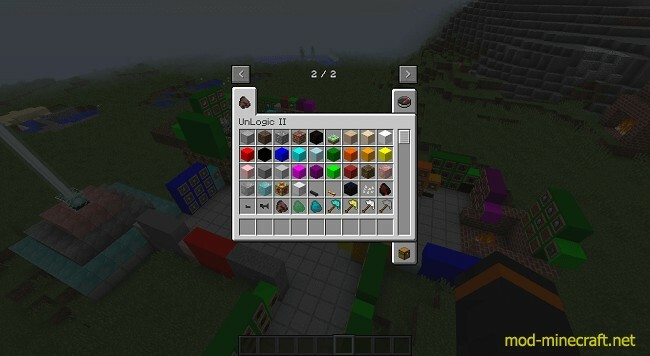 UnLogic II adds all of this, and much more! Added Wax, Candle, and Candle with Plate.